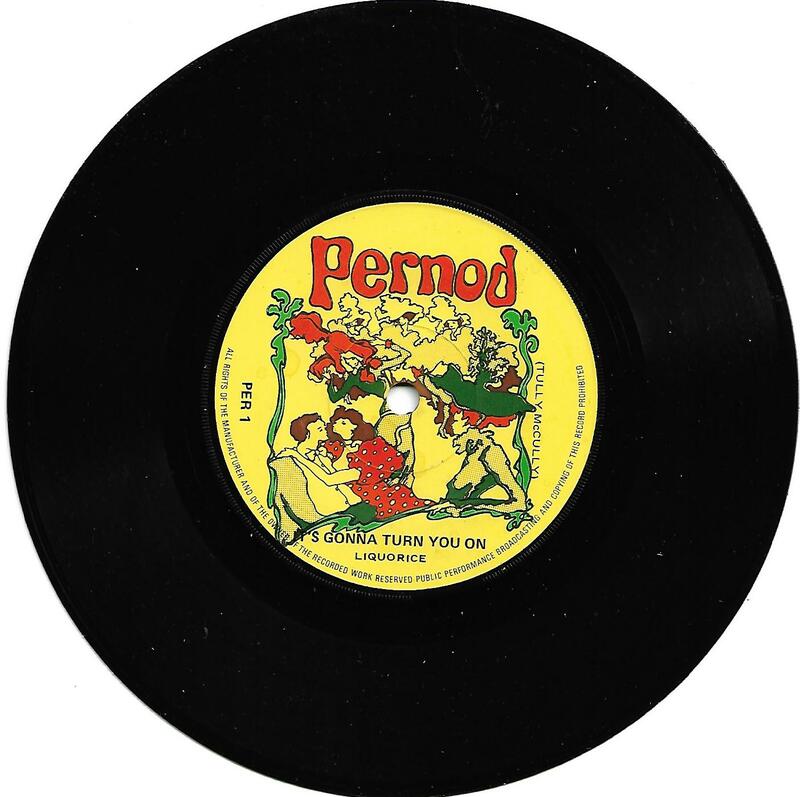 Rare UK single, released to promote "Pernod"! Housed in a plain white paper sleeve. Same track on both sides.